New estimates from the National Association of Realtors show home sales at their highest annual pace since February 2007. In fact, sales of previously owned homes increased 1.8 percent in May, marking the third consecutive monthly sales gain. Lawrence Yun, NAR’s chief economist, says most of the sales activity is from repeat buyers. 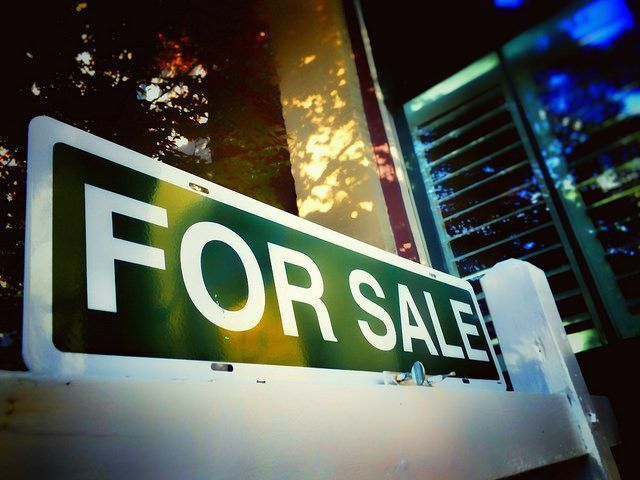 “This spring’s sustained period of ultra-low mortgage rates has certainly been a worthy incentive to buy a home, but the primary driver in the increase in sales is more homeowners realizing the equity they’ve accumulated in recent years and finally deciding to trade-up or downsize,” Yun said. “With first-time buyers still struggling to enter the market, repeat buyers using the proceeds from the sale of their previous home as their down payment are making up the bulk of home purchases right now.” Regional results show sales up in the South, West, and Northeast. The Midwest, on the other hand, saw a 6.5 percent decline – though sales remain 3.2 percent above last year’s level. Also in the report, the number of homes available for sale rose in May. At the current sales pace, unsold inventory represents a 4.7-month supply. Typically, a six month supply is considered a healthy market. More here.